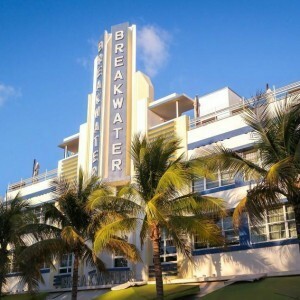 The Breakwater Hotel is an Art Deco Hotel located in the heart of South Beach. 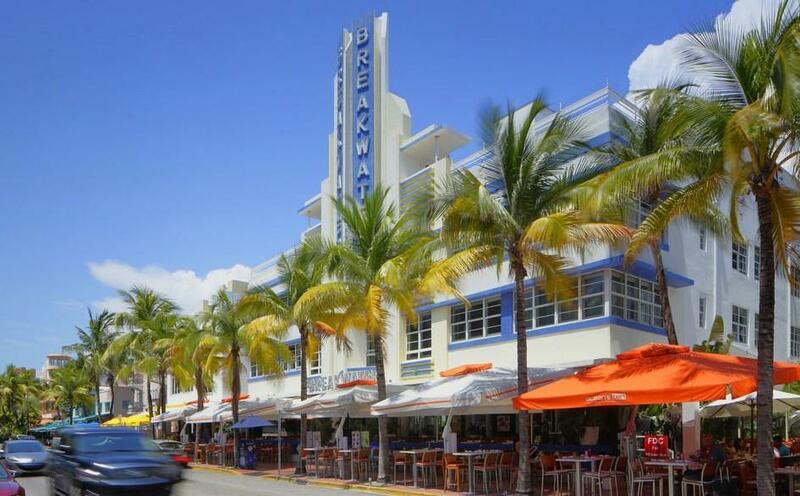 This hotel’s central location is one of it’s strongest selling points, it’s located on Collins Avenue directly across the street from Miami Beach. 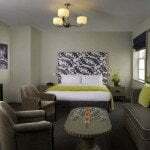 It’s within walking distance of many of the most popular restaurants and Miami Beach Nightclubs. The downside is at night it can sometimes seem rather noisy. This hotel has a Rooftop Bar, although it’s only open seasonaly. 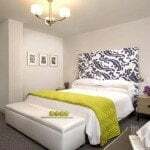 The entire hotel has a very modern design aestheticThe rooms are larger than your typical South Beach hotel, and the syling is minimalist and crisp. 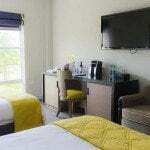 If you don’t mind having to walk across the street to get to the beach, this hotel is great choice. Pool – This hotel has a pool onsite (small). Rooftop Bar – This hotel has a Rooftop Bar (open seasonaly). 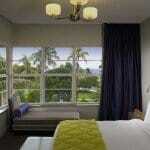 A taxi from Miami International Airport to the Breakwater Hotel should be $60.